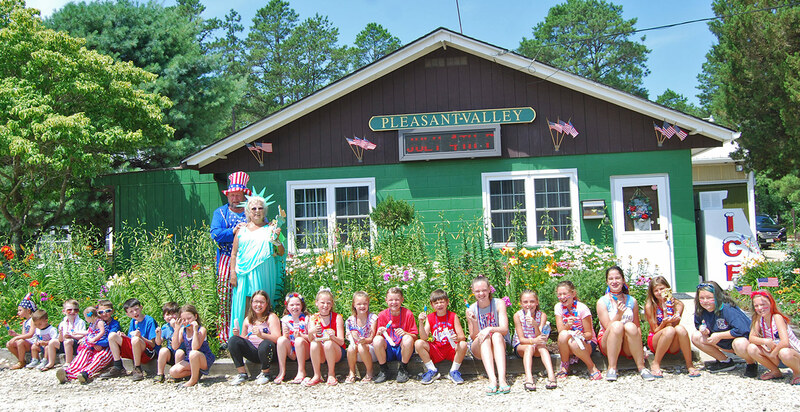 Welcome to Pleasant Valley Family Campground! 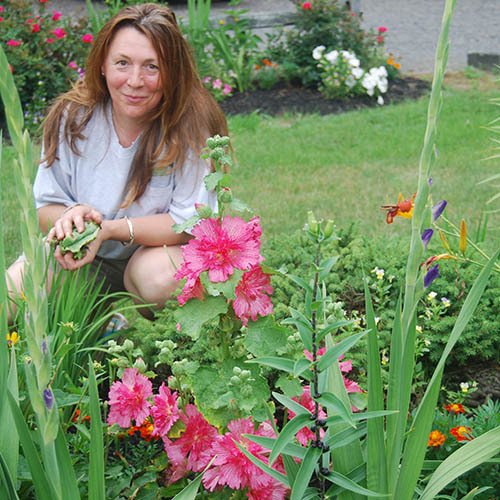 Spring will be here before you know it! Do you have a fun place to spend quality time with your family this summer? Pleasant Valley Campground is the answer! We have some really nice seasonal sites available for the 2019 camping season contact us for more details. Are you tired of pulling your rv from place to place setting up and then packing up to leave for home at the end of your stay? A seasonal site at Pleasant Valley is the answer, leaving you more time to spend with your family enjoying everything the campground has to offer. We are offering discounted rates for full hook up sites just call or email us for details, and start enjoying your family and rv more! 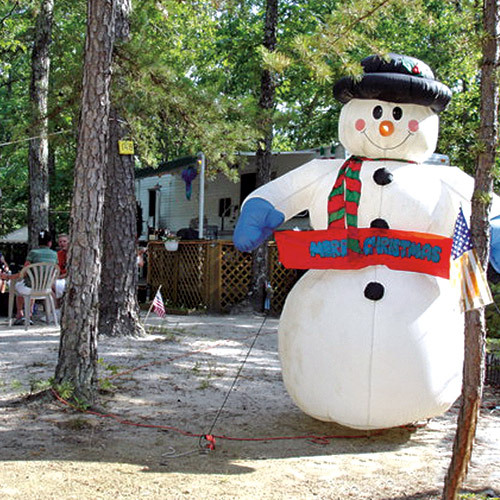 We are a well equipped seasonal family campground located in the heart of the New Jersey Pinelands. 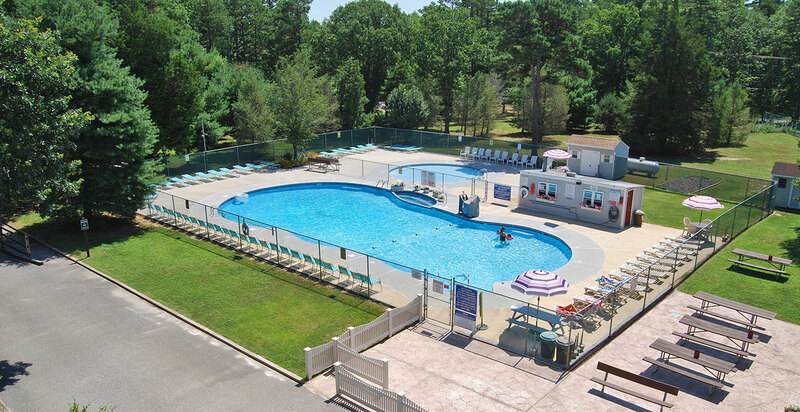 We offer the perfect balance of a peaceful wooded modern campground setting with all the amenities that Southern New Jersey has to offer. 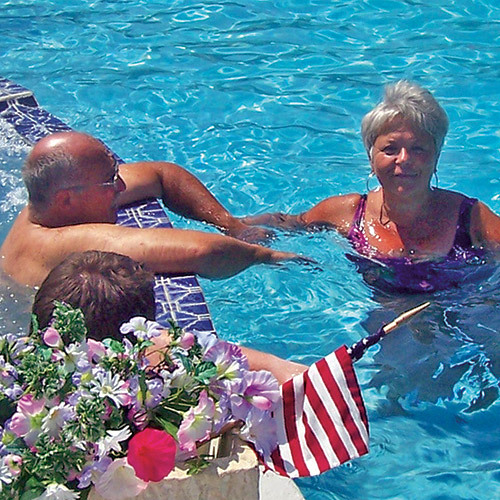 Your family will appreciate the great facilities and conveniences that help make your stay with us truly memorable. 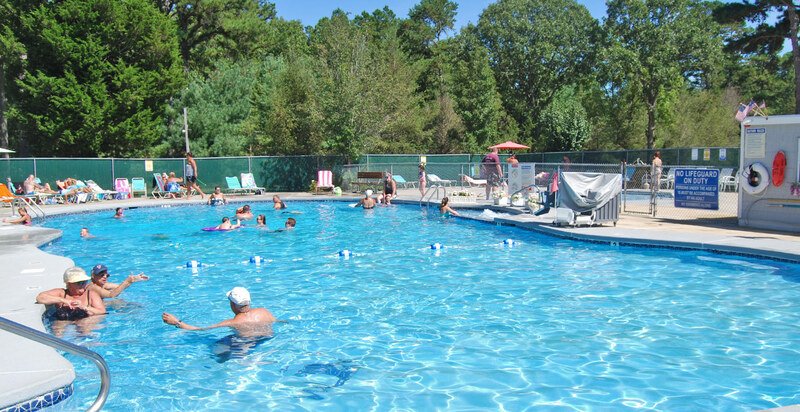 The campground has been owned and operated by the original family since 1976. 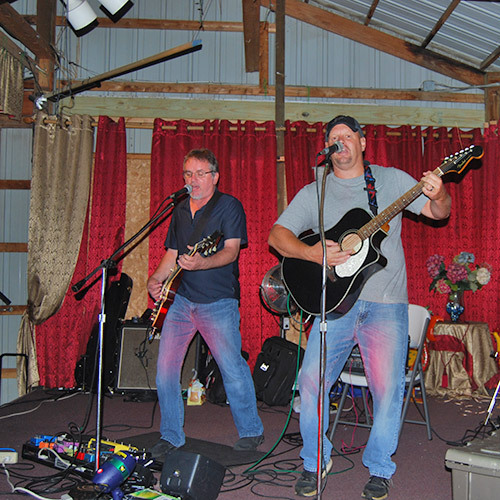 Pleasant Valley has a variety of activities throughout the season. 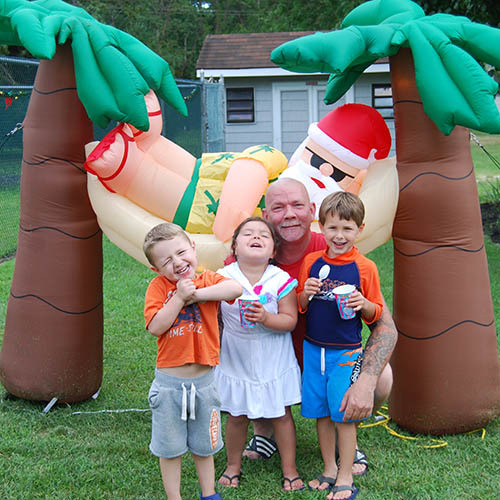 We have celebrations for the major holidays of Memorial Day, Fourth of July, and Labor Day, as well as Christmas in July, and Halloween in August. 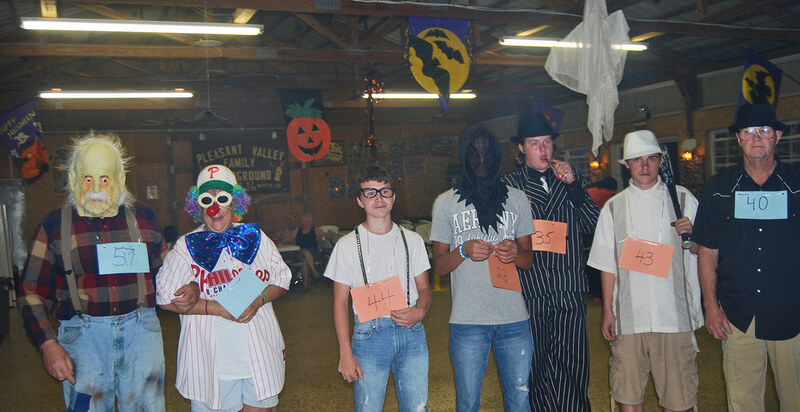 Crafts and Bingo games are a favorite activity for our campers. 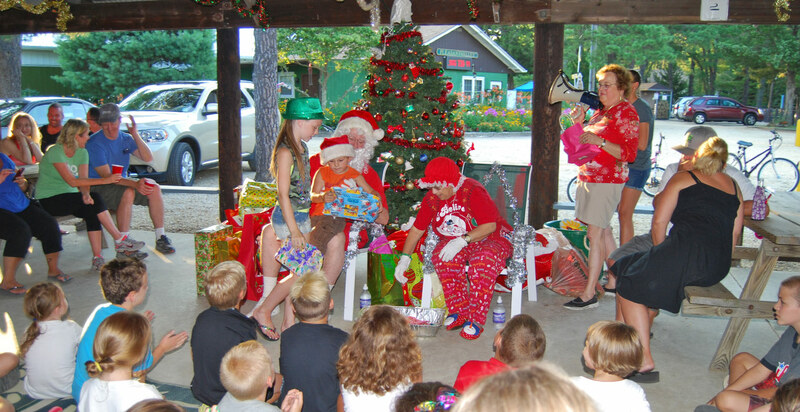 We have an annual Horseshoe Tournament, swimming lessons for children, animal and magic shows, and hayrides. 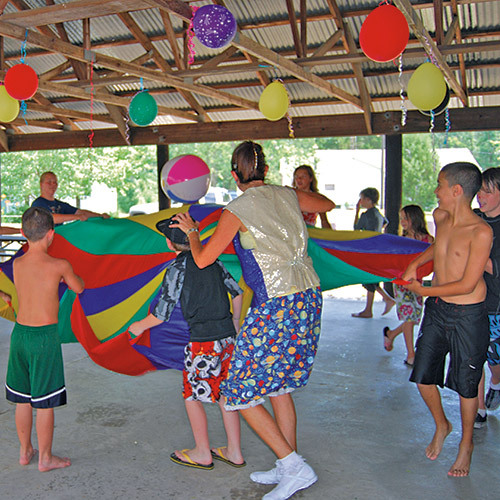 Pleasant Valley Campground is primarily oriented toward serving the needs of seasonal campers. We have two rental cabins and a small number of transient campsites for RV'ers, but we are not geared toward meeting the needs of tenters. Particularly during the months of July and August, the availability of cabins and transient campsites is limited. If you are interested in camping with us during this peak season, it is suggested that you call us directly to determine availability rather than using our online reservation request form. Our location is convenient and close to Atlantic City Casinos, great shopping malls, movie theaters, wineries, Ocean City & Atlantic City beaches and boardwalks, picturesque county parks, Lenape Lake, Great Egg Harbor River for fishing, tubing, and canoeing, many fine restaurants, golf courses, and a variety of churches. 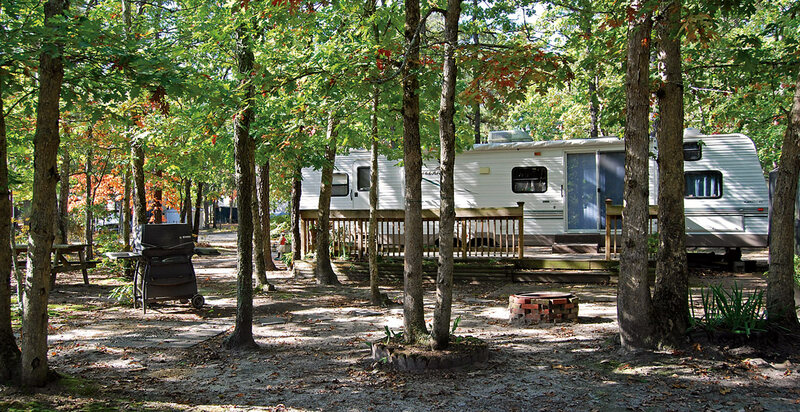 Take a walking tour of Pleasant Valley Campground! © Pleasant Valley Family Campground. All rights reserved.